Jocelyn Kennedy is the Executive Director of the Harvard Law School Library where she oversees the day to day operations of the law library. An expert in legal research, she is interested in the impact the evolution of search platforms has on the habits of legal researchers. She is also researching the disparity in promotion trajectory between men and women in the field of librarianship, a workforce dominated by females. 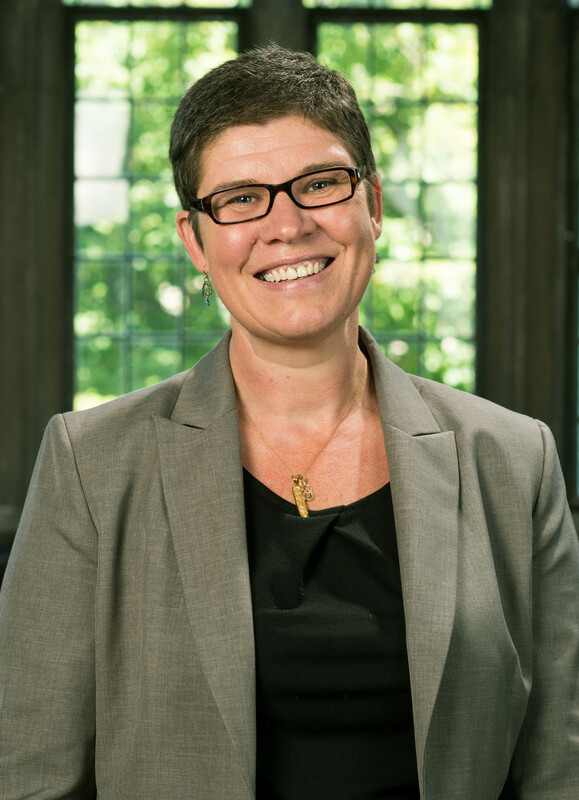 Prior to joining the Harvard Law School Library, Kennedy served as the Library Director at the University of Connecticut School of Law, and was the faculty research librarian at the University of Michigan. Prior to her career in librarianship, she served as a congressional staff and was a law clerk for the New Hampshire Superior Court. She has a JD from the University of New Hampshire and an MLIS from the University of Washington.